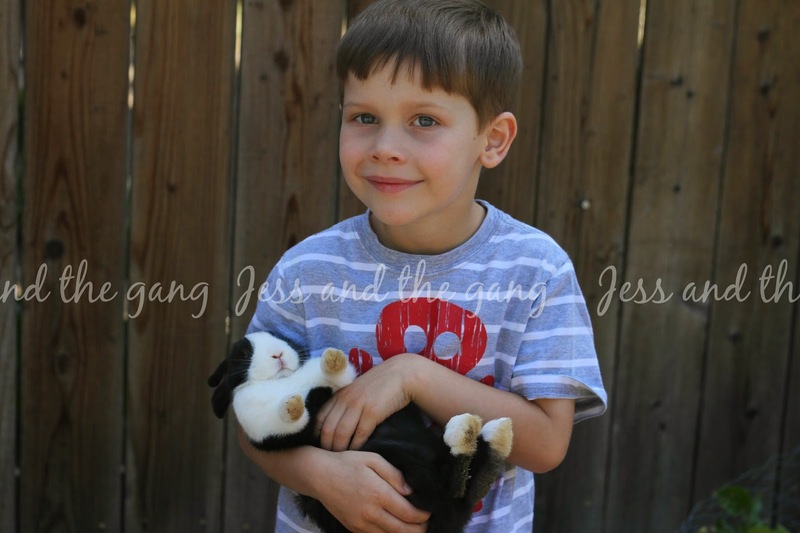 Connor: This boy loves animals…we have none. But, he is currently asking for us to get a dog and a bird. I may be able to get behind the dog, but certainly not the bird. 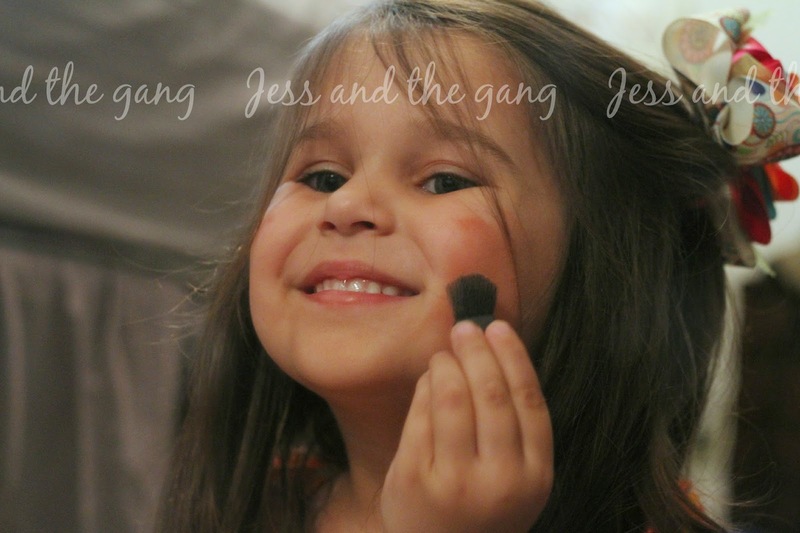 Isla: This little girl is literally obsessed with makeup. That's ironic given that I literally wear makeup twice a year. One of the reasons I was terrified of having a girl was that I wouldn't be able to teach her the girly things she wanted to learn given that I really am not girly myself. Well, it turns out this one just figures it out on her own. Maybe in a few years she can help me with my makeup! How is that bunny tolerating that position? Connor is an animal whisperer! I love it!